Mouth ulcers can plague anyone for a variety of reasons. As they are caused by several different ailments, this type of condition is relatively easy to develop. They can make eating and speaking a painful chore. In the event of one cause by eating, you can continue to aggravate the sore each time you eat causing pain on a regular basis. Although mouth ulcers are common among adults, they are not to be confused with symptoms of cold sores. Although they are commonly grouped together, cold sores are the result of the herpes simplex virus – which is not exactly the same affliction. Cold sores develop on the outside of the mouth near the lips. Mouth ulcers can be caused by a number of contributing factors. 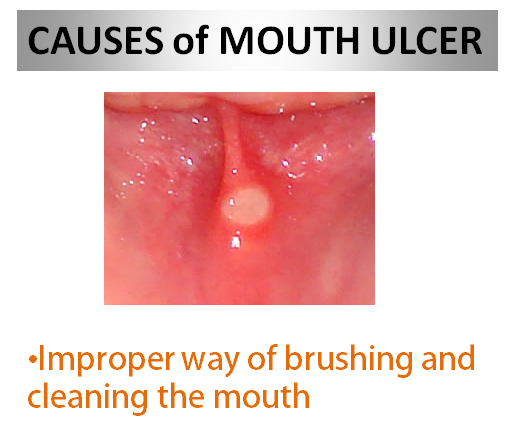 Essentially, anything that can irritate or penetrate the inner lining of your mouth can cause these ulcers to develop. While some are as simple as changing the food you eat, others may require more invasive alterations such as that of an orthodontist. 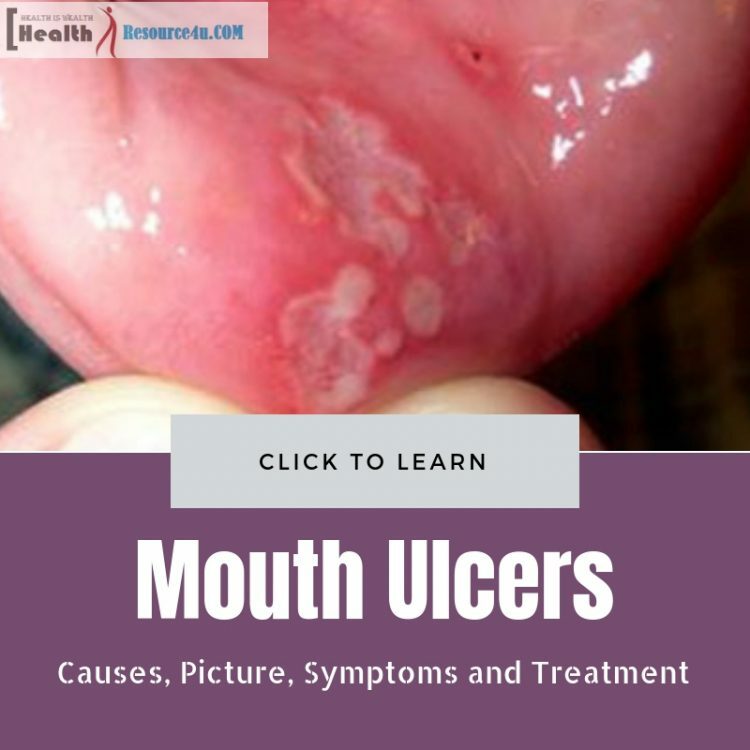 What can cause mouth ulcers to develop? Regardless of the circumstance, a sharp end on a tooth can slowly cut away and the inner lining of your cheeks or lips. In a very short amount of time, these cuts can become sore and ulcer like. They can be very small or large enough to cause pain when you move your mouth. Braces can also become a complication if they continuously where down on the material within your mouth. Normally, the dentist will try to make a conscious effort to make sure this doesn’t happen, but nothing is ever infallible. Citric acid can burn when exposed to open flesh. The components of oranges, lemons and the like are literally acid and can burn the inside of your mouth. Most humans are able to resist such a low level of acidic material, but some are not so lucky. There are few cases where too much citrus can easily create a sore in someone’s mouth. If there is a sore already developed, the citrus fruits can aggravate the condition and make it feel much worse. Unhealthy habits of your own could be cause for a mouth ulcer as well. A deficiency in iron or vitamin B12 could cause you to develop these sores without external modifiers. Not getting enough of the basic materials your body needs to continue functioning correctly can cause a wide range of problems, and mouth ulcers are just one of these. Complications with physical health aside from vitamin deficiencies can also play a factor in developing mouth ulcers. Essentially, any immunity compromising condition can play a role in developing these afflictions. Any severe weakening of your body can be detrimental to the prevention and healing of even the smallest of wounds. Coeliac and Crohn’s disease can also be a cause for to the problem. Whether it is sheer temperature or the acids in spicy foods, your favorite meals can be causing you great strife. While your stomach may have a “lead” lining to protect it from food types, your mouth doesn’t have that layer of mucus that shields your stomach lining. Peppers and spices can burn away the inner material of your mouth in the same fashion that high temperate materials can. The sores within your mouth don’t have to be large in order to suffer from these symptoms. A small cut inside your lip caused by a broken tooth can cause an ulcer that doesn’t have pain associated. In cases such as these, your body could grow accustomed to the pain it once had from continuous exposure to the broken tooth. Eventually, the jagged area of the tooth could wear away and no longer cut into your lip or cheek allowing the ulcer to heal without attention from yourself. 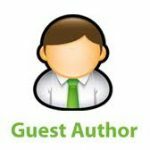 Antimicrobial Mouth Rinse – Usually prescribed by your dentist, this mouth wash can help clean and disinfect the mouth ulcer allowing your body the opportunity to heal the injury. Antibiotics – Ointments and prescription antibiotics may be needed if the sore is large and infected enough to cause physical ailments such as a fever. Irritation Ointments – Some ointments can be applied to the area to facilitate pain relief while providing the necessary components for healing. In severe cases of infection, you can suffer a miserable experience without the assistance of a doctor or orthodontist. However, treating the cause may be more complicated as it could involve diseases or other life-threatening issues. For the majority of mouth ulcers, they can heal on their own in a matter of a week or two without additional medications or ointments. As long as the cause has been addressed, sores of this kind can be forgotten about in a few days as they slowly vanish. Unless you have other pre-existing conditions involving diseases, mouth ulcers are usually nothing to worry about. They can easily form from something as simple as biting your tongue when eating or biting your cheek when speaking. 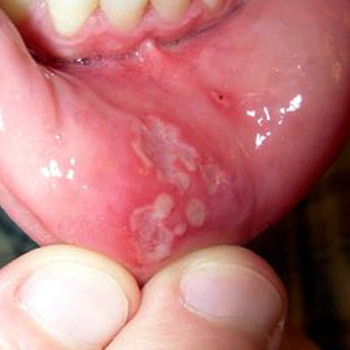 As long as you practice proper oral hygiene, these sores can disappear just as easy as they formed. However, you should seek medical help if the sores continue to develop or they won’t go away on their own in a matter of a few weeks.